Customer experience can be the bread and butter of any retailer’s marketing strategy. It’s key to collecting and keeping customers. 88% of customers prefer a company that offers quality customer service. 69% of customers will switch brands because of poor customer service. 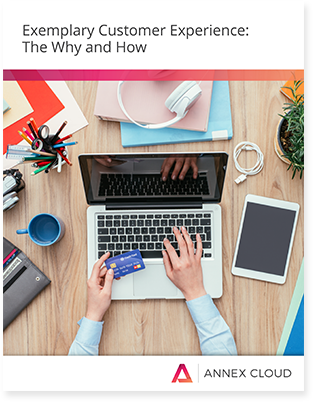 Dive into the white paper to learn about some big shifts in economics, psychology, and social norms that have pushed the customer experience strategy to the forefront. And discover a few actionable steps your team can take to improve your customer experience and increase retention.